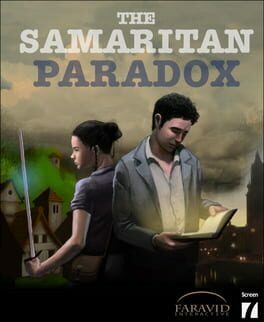 Players collaborate with each other to explore, investigate and discuss the fragments of information they collect on their journey through the dataworld, writing the story themselves of a young scientist, Kathleen Petersen, who risks her sanity and betrays her father to save humanity from itself. 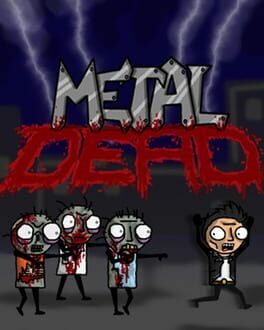 Metal Dead is a hilarious comedy/horror point and click adventure filled with laughs, blood, insanity, and of course... hordes of the undead. This twisted tale centers on two metal-heads in the midst of a zombie invasion. After crashing their car in front of a medical research facility, they become trapped and are forced to use their wits to puzzle their way to freedom. Along the way, they must deal with a cast of characters who range from mildly deranged to completely insane. A writer has died. His daughter seeks the help of you, Ord Salamon, to find his secret last novel. During the search, questions will emerge. Did her father really kill himself? What is the secret novel all about? What is going on at the island of Fardo? Unravel an ancient mystery and search for an ancient treasure on England's fog-shrouded coastline, famed for its legends of smugglers, pirates and ghosts. Join ghost-hunters Nigel Danvers and Lucy Reubans as they investigate a tale of horror and haunting. Wielding the tools of the modern-day ghost-hunter in a cinematic, richly detailed interactive world of wind-swept coastlines and crumbling crypts, you will be captivated, taunted and teased by mind-bending puzzles and interactions with the town 'locals'. But, be warned, there are those who will stop at nothing to prevent Nigel discovering "that which should stay hidden". 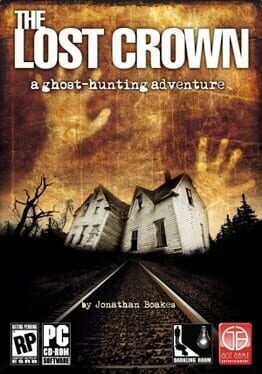 With nerves of steel and wits to match, in your search for The Lost Crown you will soon discover long lost secrets previously known only to the dead! 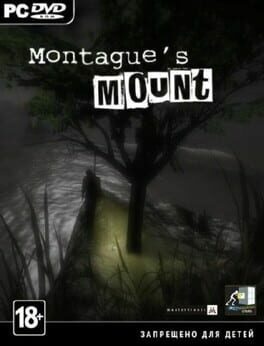 Montague's Mount is disturbing psychological thriller set in the bleakness of an abandoned Irish island, featuring exploration and challenging puzzle solving. This game is part one of a two part story, some questions are left unanswered and open to interpretation. To thank our fans for our successful Greenlight campaign, we have added new voiceovers, clues and storylines, and also made the Oculus Rift demo available (which will update to the full version on its release). The mixture of cold Atlantic water and coarse sand in your mouth brings you back from unconsciousness. Surrounded by the wreckage of a boat’s hull, you can only draw one conclusion: your vessel has been torn apart by the submerged rocks. The secrets of the island must be uncovered if you are ever going to find a way to escape. Where is everyone; is the island really uninhabited; and what is lurking within the isolated caves? The Roaring Twenties: a bygone era of glitz, glamour, and promise. Nowhere is this more apparent than Coral Gables, Florida. The real estate market is booming and even an ordinary guy like Alfie Banks has a chance to strike it rich. But with the mob on his back, the Great Depression on the horizon, and the Sunshine State’s idyllic waterfront only a hurricane away from total devastation, Alfie finds much more than he bargained for. 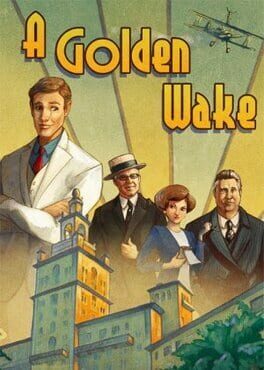 Based on actual events and featuring real life locations and historical figures, you must guide Alfie on his journey to reach the top of the real estate game as he deals with shady salesmen, cutthroat bootleggers, corrupt politicians, and much more, all while swept up in the events surrounding the inception of Coral Gables, The City Beautiful. A teenaged girl and the vindictive ghost that's possessing her deal with cosmic mysteries and interpersonal struggles in this character-driven narrative-focused horror adventure. 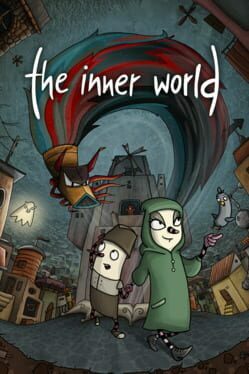 The Inner World is a classic-style hand-drawn Adventure game. Solve plenty of challenging puzzles with Robert and Laura in the twisted world of Asposia. 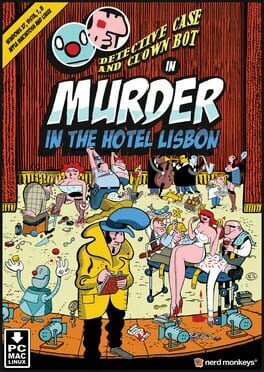 Experience an atmospheric and humorous story full of bizarre characters. Edna & Harvey: The Breakout is an adventure game for Windows and Mac about a girl and her toy rabbit. Players of the game have to escape from a mental hostpital. 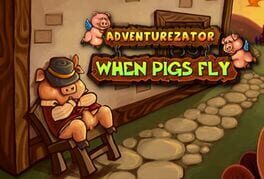 The Gameplay is similar to LucasArts' early 90's games using the SCUMM engine. The player finds himself in a 2D world. At the bottom of the screen is a list of verbs to be used and combined for solving puzzles. 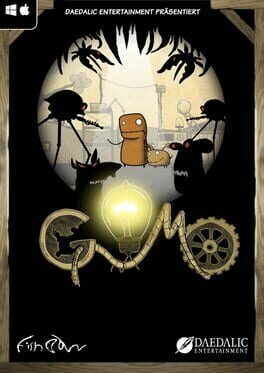 The game began as a university project in Germany (Wikipedia). Although that version received an outstanding reception, the English game merely received a mixed reception with both average and low review scores, mostly due to the sloppy translation. 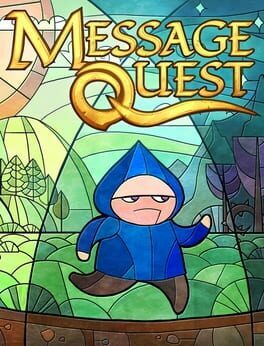 Message Quest is a tiny stained-glass point-n-click adventure about laziness and her herald. Imagine yourself as the main hero’s conscience, the one that must make him work when all he wants to do is sleep. Labyrinthine Dreams is a short puzzle game about Beth, a young woman who is standing at Death’s Door. After a traumatic childhood and a tough entry into the world of adulthood, she was just starting to take control of her life. However, she is now up against an insidious enemy who threatens to take everything away from her. During what may be her final hours, Beth wanders through important moments in her life while also staying a few steps ahead of the monster who won’t rest until she is no more. Mazes in dreams are said to symbolize the dreamer’s feeling of “being trapped.” As Beth tries to find meaning and strength in her life, players must guide her through a variety of mazes, each with its own twist. The most challenging sections are reserved for confrontations with the monster, who must be outmaneuvered and outwitted to proceed. 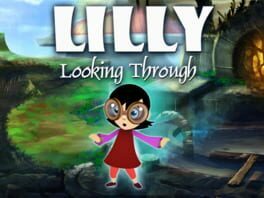 A puzzle point-and-click game with horror themes. Story is that of a young girl looking for her sister. Gameplay is minimal, and serves only to move from one part of the (admittedly) text-heavy story to the next. The game fiercely attempts to be worth it. 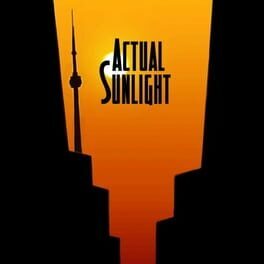 Actual Sunlight is not appropriate for children. It features mature themes and an adult-workplace amount of profanity. And it does so immediately.